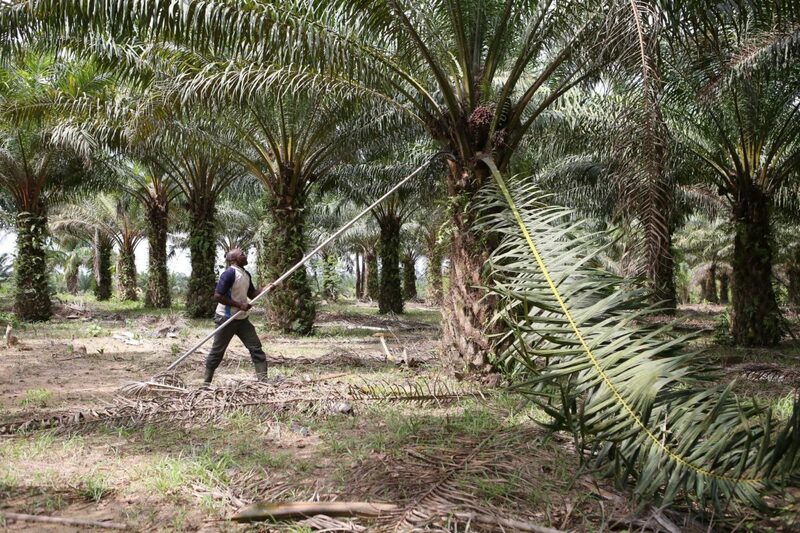 Rurality is working on the ground with smallholders in Ivory Coast. 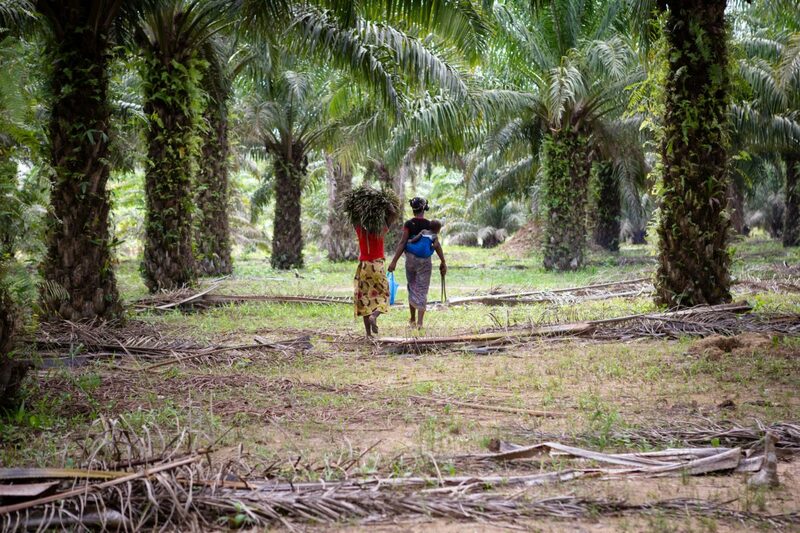 In Ivory Coast, Rurality collaborates with Nestlé and several of its partners (COOPAGRIS, COOPALM, SIPEFCI, ProFairTrade) to generate change at the palm oil farmer level and in the supply chain. Key objectives include creating better farming management methods and infrastructure through innovation and building stronger connections between farmers. Earthworm Foundation has supported two cooperatives of Soubré to implement procedures that would strengthen the relationship between the mill and smallholders. A negotiation procedure has been put in place for conflict situations. Meetings have been facilitated by Rurality allowing the farmers to discuss their harvesting issues and think of feasible solutions. 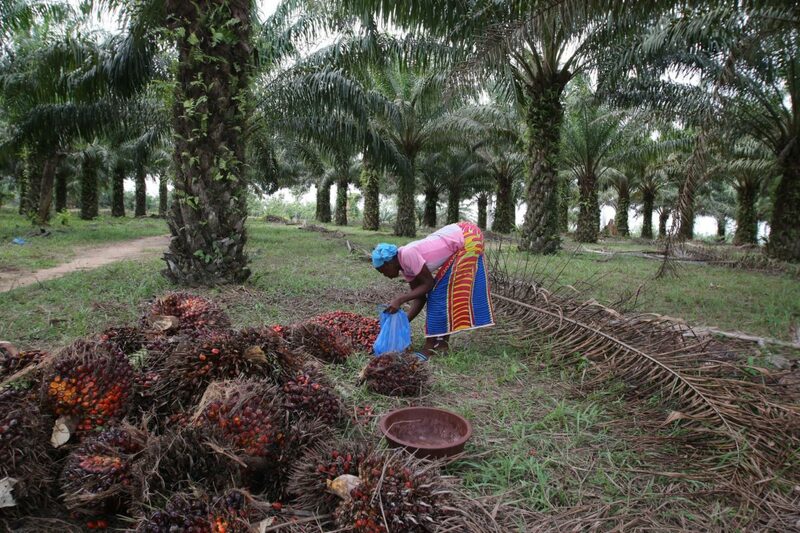 Rurality has started a platform in three localities that allows staff working with cocoa, palm oil, hevea and food-producing cultures to meet and discuss. Activities to secure the Fresh Fruit Bunch supply and empower the management of farmer cooperatives include training cooperative agents on geolocation and plantation mapping. 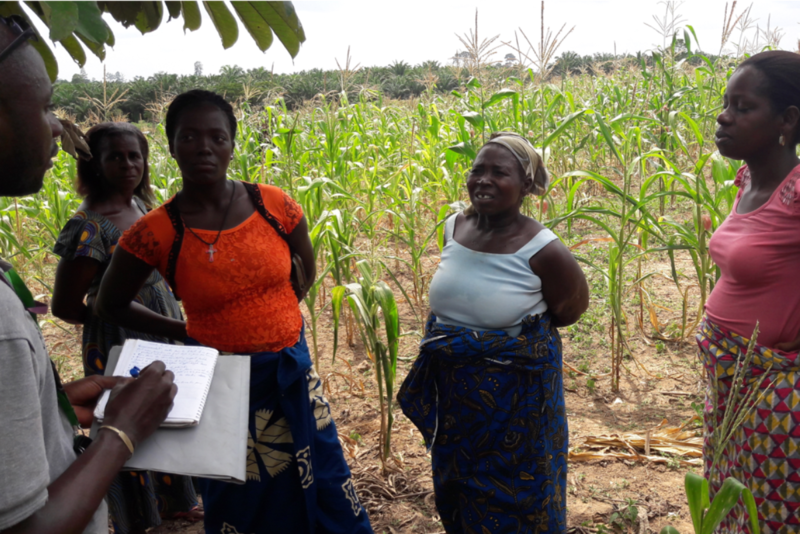 Rurality leads on-farm coaching to improve farm management and supports farmers by facilitating access to high-quality seedlings. Rurality is working with farmers to encourage the conservation of forest areas, while maintaining their living standards. Monthly Walk and Talks with the workers of SIPEFCI are organised to raise awareness of forest preservation and safety at work.